Originally designed as IOR 1/2 ton. Prototype was 'Giant Killer' (1976). 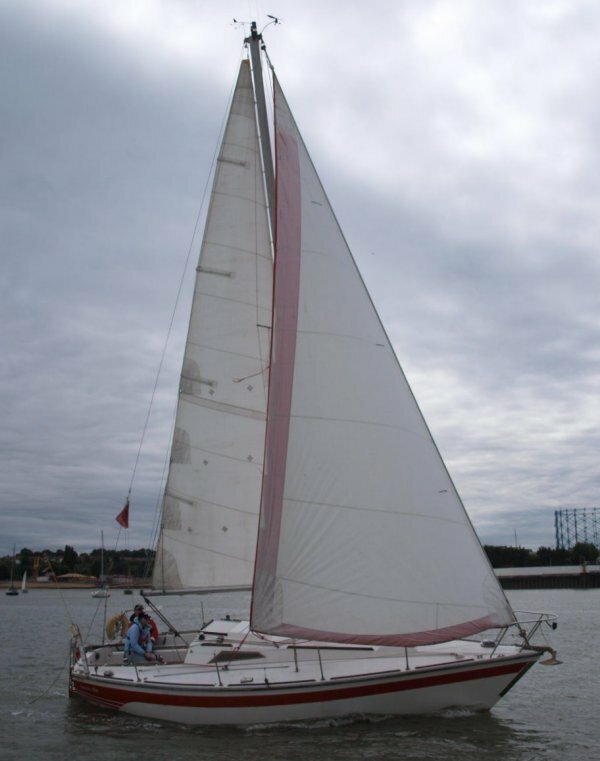 Racing version has 5.75' draft and lead keel. A fractional rig was available on the racing version.